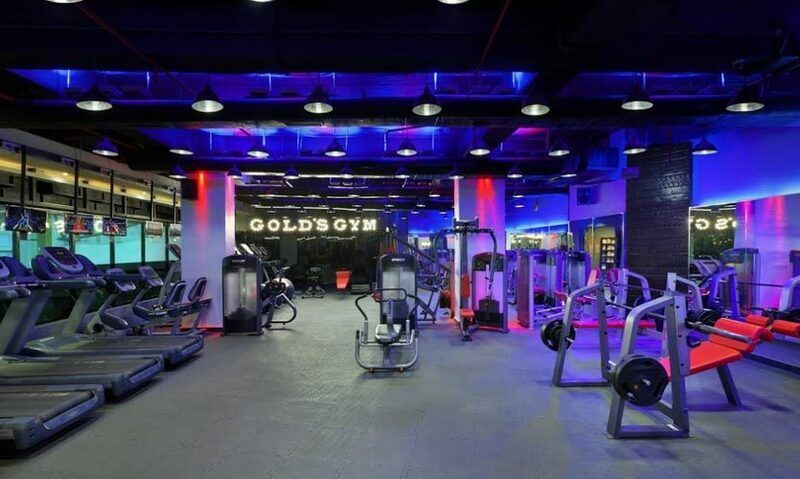 Whether you want to get a summer hot bod or just shed all the yummy food you’ve gobbled up from that last weekend; and can’t find the perfect place to break a sweat, we’re here with a comprehensive list of the best gyms in Gurgaon! Read on, pick one and go get that sculpted body you&apos;ve been telling yourself you can get. 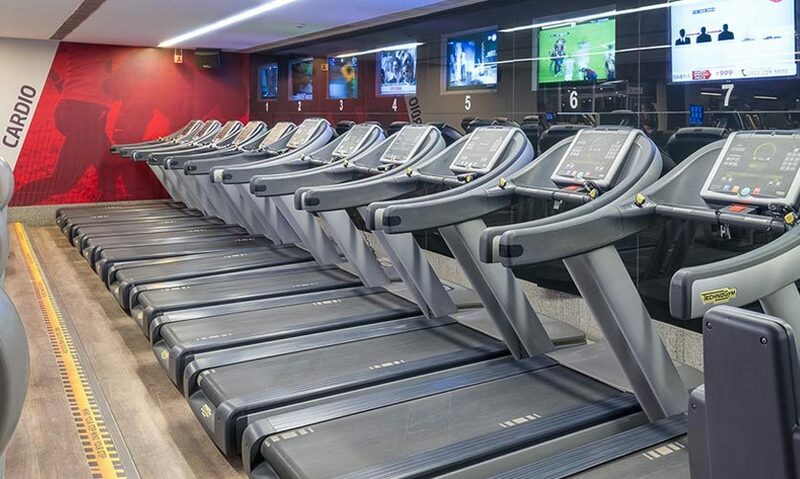 One of the best gyms in the city, the variety of their equipment is excellent and the skilled gym instructors are sure to get the best out of you on your journey at Fitness First. 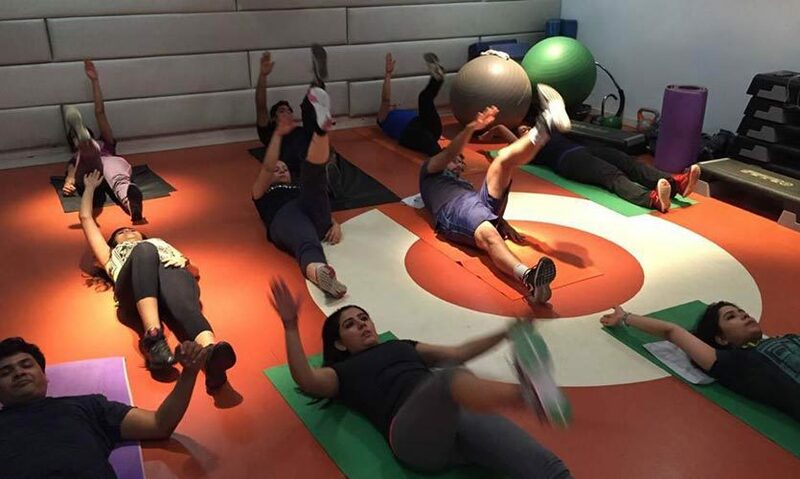 This platinum Gurgaon club also features an all-international freestyle training zone for movement based workouts. Test your limits with the hottest exercise trends and join Fitness First for the ultimate workout experience and the most progressive programs. For those of you who love energetic, group training sessions, they have Group TRX, Dance, Yoga, Mix Martial Arts and Les Mills favourites - BodyBalance, BodyCombat, BodyPump and CXWorx. So lace up your running shoes and get ready to feel the heat! Vivafit is the first women-only gym in the city to give the privacy and comfort every woman wants in a fitness area! 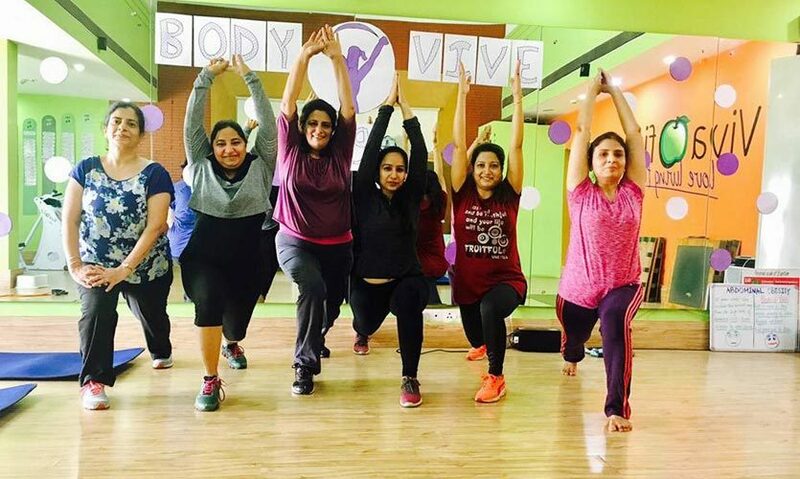 Vivafit is available at various destinations across the world in Taiwan, Portugal, Malaysia, Saudi Arabia, Spain, Oman and many more with a number of Les Mills, Zumba and weight loss programs well suited to specific women&apos;s body types. From Pilates and Circuit Training programs to Sh’bam, they’ve got you covered in every fitness aspect there is! The coolest part? The membership is exclusive, and by-invite only! A Europe-based fitness center, Elemention aims to give you the very best in professional fitness and wellbeing solutions. The hawk-eyed instructors give personalized attention and emphasize on quality over quantity of reps performed, and take good care of you just when you’re about to give up. 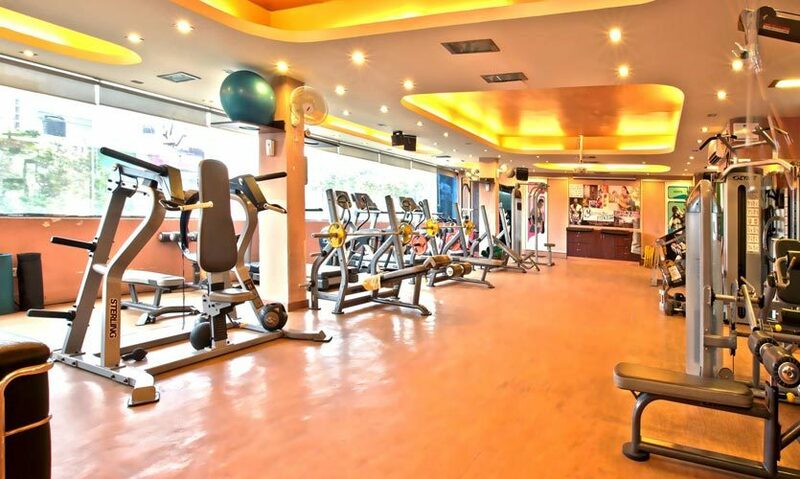 Along with a well-maintained selection of free weights and machines, the gym has multipurpose centres for outdoor sports like basketball and football, along with a place for indoor racquet sports. It&apos;s one of the most convenient, comfortable and user friendly fitness centres for working parents with a children’s creche placed at the centre to serve the special needs of all at this one-stop fitness solution. So come join the cult of fitness, fun and comfort around you! Can’t decide what workout routine you enjoy best? This spacious, well-designed and air conditioned fitness center has got you covered with a bagful of small group as well as individual training workouts, gymnastics, various types of aerobics training classes, bodybuilding and weight loss programs that suit your needs. Techno Fit goes all out for you providing you with a personalized health and fitness consultancy. To make y’all ladies more comfortable in your yoga pants and shorts, they’ve even got a separate fitness room for you with trainers to help you at every step. And finally, to soothe your body after that tedious workout routine, they’ve got steam rooms and lounges for you to revive your calm and composure. Come on over! Sculpt is the liveliest gym in the city where you won&apos;t just get proper guidance for all your workouts but a good, clean environment which will keep you energized at all times! The highly experienced and friendly trainers have a wide range of fitness techniques and workout plans for you to choose from that will accelerate the journey to your desired goal. The cutting edge equipment used by the gym will leave no room for procrastination and their special dance workouts to upbeat music scores will make you want to work that body! With the addition of their juice bar, you can easily rejuvenate yourself from time to time and expect a healthy package of love coming your way. If you&apos;re looking for an all-in-one gym in Gurgaon that will make you love your body progressively everyday, Sculpt is the place for you! This international chain of gyms in India is popular for its experience, and is recognised as the final authority in fitness around the world! 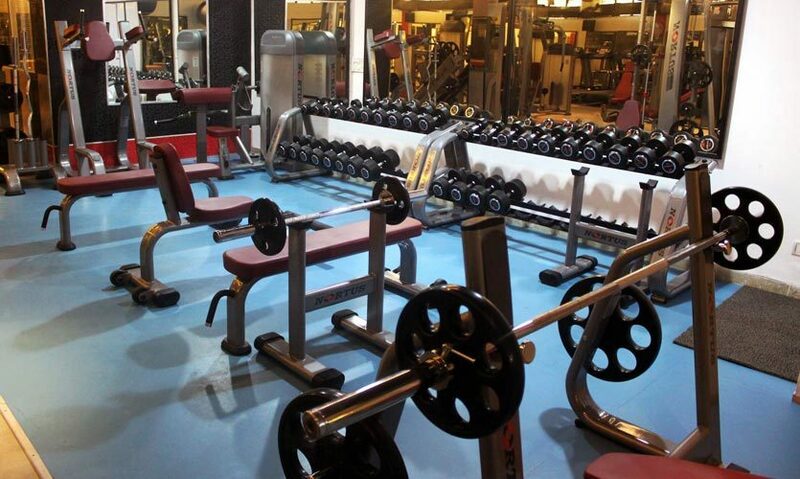 The fitness centre boasts of its unrivaled energy and high-end healthcare and exercise equipment. They have everything from a boxing ring, swimming pool, steam room and juice bar to a spinning studio, squash courts and free weights area. Their personalised health, lifestyle, workout and nutrition consulting programs are sure to keep you on the right track and watch your body, even if you’ve sinned into temptation! A physiotherapist is always on standby to safeguard your personal health. So, fellow weight watchers and body builders, if you’re looking for some serious lifting, join Gold’s Gym, the &apos;Mecca of Bodybuilding&apos;! Remember that beach bod you&apos;ve always wanted to flaunt? Just pick any of these awesome gyms and get cracking on making that happen!